that will be visiting over Thanksgiving. I decided it would be fun to include some mini cards in the set. and measure 4 x 2 inches. 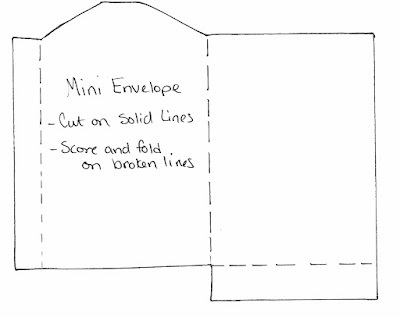 mini envelope pockets from notebook paper. drew in case you'd like to make your own. 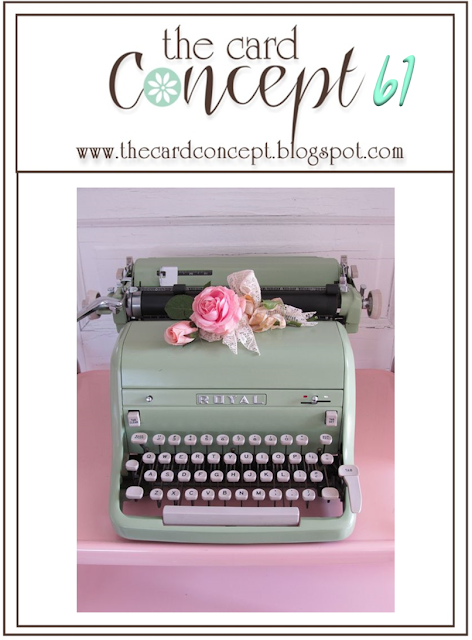 These retro cards are darling! 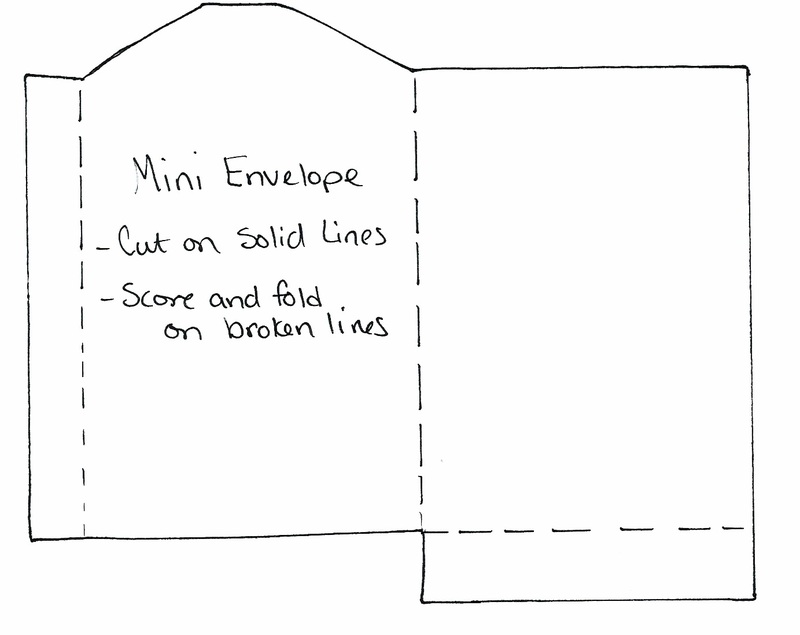 And I love their matching envelopes! Thanks for sharing them with us here at the Card Concept! These are awesome, and the camera stamp is awesome, now the typewriter brings me back to my youth. Great job, and perfect for our challenge. 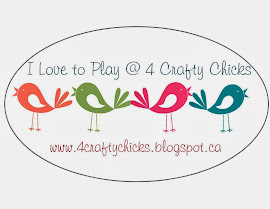 Thanks for sharing with us at 4 Crafty Chicks. Oh these are fun, I like the lined paper look on these, thanks for joining us at the card concept. Terrific images and I love that you used different textures for the bows on each group! These are all so great! 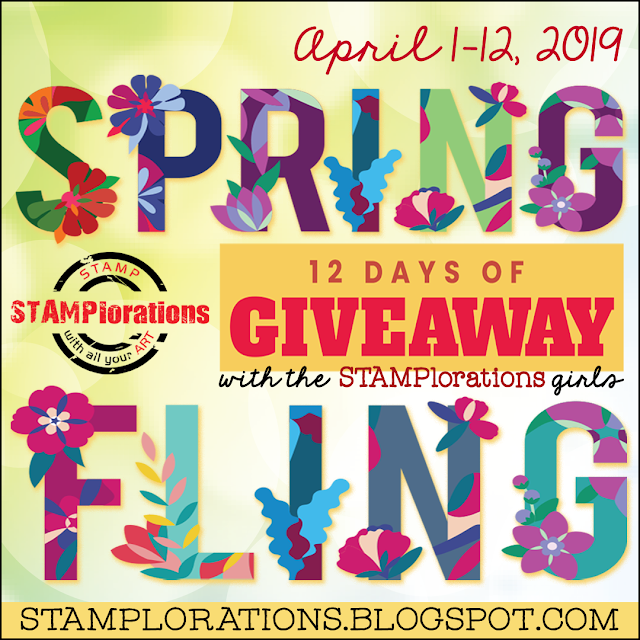 I love the old stamps coupled with the bright colored ribbons. Thanks for sharing them with us at 4 Crafty Chicks!